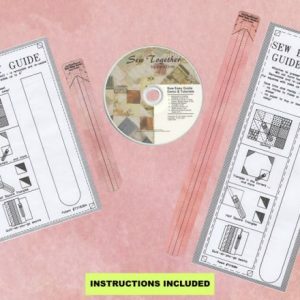 Sew Easy Guides only–no instructions. 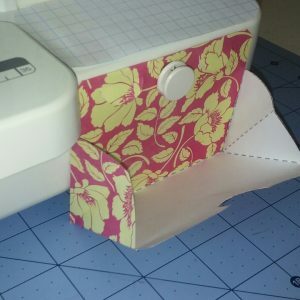 Includes three 11.25″ guides. 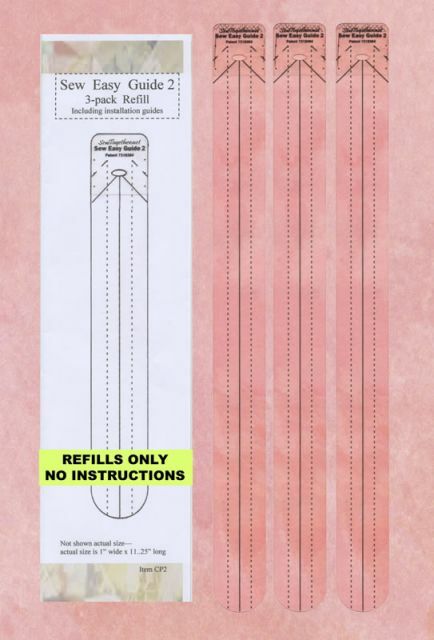 Already have the instructions, but need a replacement guide because your guide wore out, got lost, or the cat hid it? 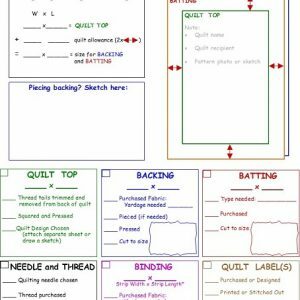 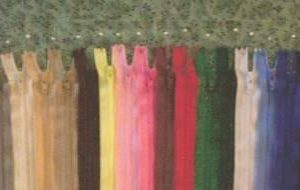 Save a little money and get some replacement/back-up guides–be prepared for whenever the quilt bug bites!